Silent Circle's Blackphone 2 goes on sale for $799 with Silent OS. 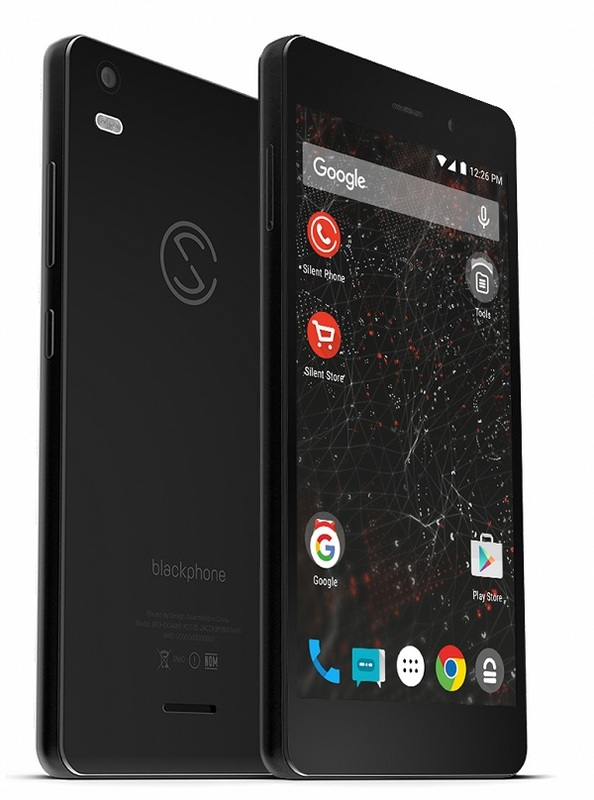 Silent Circle has today launched Blackphone 2 - its next-generation smartphone that delivers best in class privacy and security, without compromising on the powerful functionality and seamless usability of today's most cutting-edge smartphones. Blackphone built with Silent OS - featuring a personal Security Center to put users in control of application permissions and "Spaces", which offers separate secure environments to protect and separate personal and business data. Silent Circle sells Blackphone 2 globally for $799 (RRP). Blackphone 2 features a 5.5" Gorilla Glass display, Octa-Core Qualcomm processor, 3GB RAM, 32GB of internal storage plus a removable Micro SD card slot and a 13-megapixel camera. lackphone 2 is the first component of Silent Circle's Enterprise Privacy Platform (EPP) announced at Mobile World Congress earlier this year. The EPP is a unique, cloud-based combination of software, services and devices that connect to existing Internet connections to enable privacy at every level of business. Blackphone 2 provides full device encryption by default through harnessing the company's operating system (Silent OS) and Google Android technology. At the heart of Silent OS, Blackphone 2 has a unique, in-built Security Center that enables the user to easily manage their privacy and security settings in one place. The user can control and fine-tune the individual app permissions and the data the apps have access to, while ensuring they need not compromise on the device's cutting edge smartphone functionality. The Blackphone 2 also comes with a remote wipe setting should the phone be lost or stolen. Through Silent OS' "Spaces" function, Blackphone 2 also provides users with the ability to build separate, secure environments for their critical business data, personal information and even social applications within the same device. Blackphone 2 is ready for enterprise deployment, with support for Google's Android For Work program and seamless integration with Google's suite of applications. It is also certified with existing MDM systems, including MobileIron, Citrix, Good and SOTI. The new smartphone comes pre-loaded with Silent Phone - Silent Circle's industry-leading, private communication app - which offers encrypted, secure voice calls, conference calling, video conferencing, secure text and file transfers in one simple app.